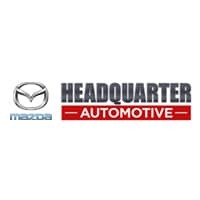 Even after you’ve picked your new Mazda from our inventory of quality cars, your decision making isn’t done. Will you finance or lease your Mazda? The decision can be difficult. Both have their advantages, so we have set up this comparison page to help you pick the option that is right for you. If you have any questions, contact our finance department for help. Leasing and financing are very different solutions, and only you can be sure which is right for you on your next new or used Mazda. If you’re still having difficulty deciding, don’t hesitate to reach out to our finance team today, or contact us at (407) 905-9999. Also feel free to stop by our showroom in Clermont, Florida.